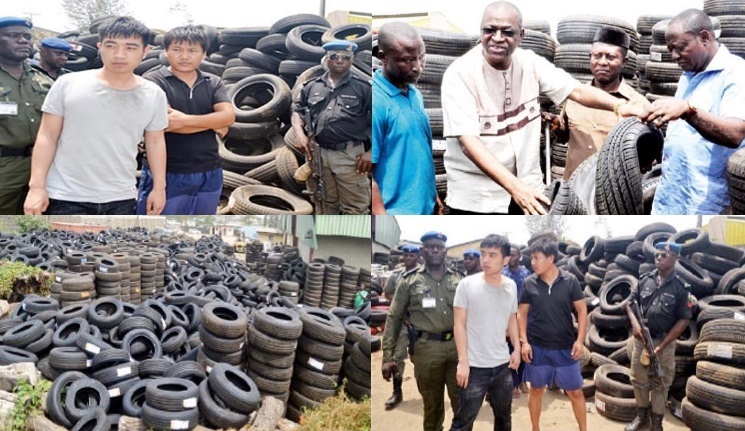 Two Chinese nationals, Taolung Shen and Xu Jing Yau, are now telling the police in Lagos all they know about the over N5billion sub-standard tyre stuffing business which they have been running in the country. The two Asians were paraded before journalists yesterday following their arrest, and the sealing of the warehouse where they had been cloning different sizes of tyres under such brand names as Powertrac, Aptany, Harmony, Duraturn, Bearway, City Tour, Winda, Glory, Chachland, City Grand and Grandsonte (tyre type) And Sunny (for tricycles), among others. Much of the tyres arrived Nigeria with tyres stuffed into one another, sometimes as much as five stuffed in one, and had been bent and ruptured on several portions and looking weak and slack. But the Chinese adorned the tyres with new labels and shinny linings to create impression of being new and healthy. The Standards Organisation of Nigeria (SON) Director-General and Chief Executive, Osita Aboloma, who conducted journalists round the warehouse, described the tyres as dead on arrival, adding that allowing such consignments sale amounted to surreptitiously taking away the lives of millions of Nigerians. He said stuffing tyres through the long sea journey from China to Lagos had already compromised the quality, not to talk of the crude way the tyres were separated on arrival in Nigeria and the poor storage facility, without sufficient aeration, in the warehouse, saying that his agency would not tolerate such. “SON intercepted one of their trucks on the highway, tracked it and then this. You can see the amount of danger that these people are posing to our people and our economy just because they want to make huge profit at the expense of the lives of Nigerians,” Aboloma said. He said getting to the premises of the company revealed a lot of illicit activities, including re-labelling, high level of stuffing of several tyres into one, tampering with expiry dates and storing the tyres in very adverse conditions. 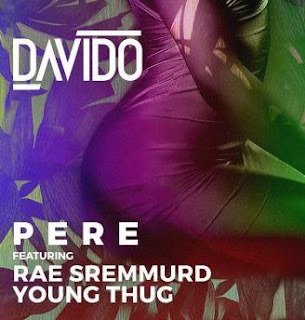 “It is a clear case of investing millions in illicit business in order to take away the lives of millions of Nigerians. To destroy the lives of millions of Nigerians. If we should allow something like this, it will amount to killing Nigerians,” Aboloma said. 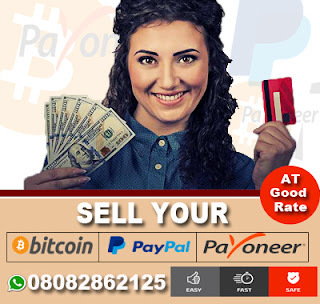 He showed tyres in the January as manufactured date of manufacture, but that were already in the country as at the time of the seizure, despite that it would take months for shipments from China to arrive Nigeria, saying such anticipatory dating had criminal intentions. “I want to reiterate that there is no hiding place for those who deal in substandard products as they would be caught and their products confiscated. Today’s is an example,” he said. As much as five tyres were stuffed into one, with many of them already squeezed and weakened, though looking new, and the possibility that once in circulation, consumers would ignorantly take their outward neat look to mean they are healthy. Aboloma thanked SON Directorate of Compliance for discovering the warehouse and other meaningful Nigerians for volunteering information to the agency, saying that those arrested in connection with the latest deal would be tried in line with the new SON act and if found guilty jailed. He said his agency was exploring all avenues towards nipping acts like these in the bud, and would as a matter of need, intensify activities towards market surveillance, inter-agency collaboration, as well as public sensitisation and consumer awareness. “For us, it is a continuous fight. Currently, we are prosecuting about five cases in different high courts in line with the mandate of the SON, we burn sub-standard products when there is need to, following laid down procedures in all of these,” he said. Aboloma advised users of automobile tyres nationwide on the need to be extra cautious when making purchases of such products. He disclosed that the agency has uncovered a dangerous trend by some tyre importers and dealers tampering with the date of manufacture to deceive consumers. The SON boss disclosed that dates of manufacture on tyres were being altered to deceive consumers that the tyres have longer life span with a view to making excessive profits, thereby putting the lives of users in danger. He advised Nigerians to pay greater attention to the inscription of dates of manufacture on tyres to be able to discover those that may have been altered and report such to SON promptly. The dates according to him are usually in four numerical digits indicating month and year of manufacture. He advised tyre users to henceforth demand that dealers indicate the dates of manufacture of the tyres on receipts whenever they are making purchases to make them liable for whatever they sell and further promote consumer protection. According to him, technically, stuffing unnecessarily expands the tyres or unduly compresses them, bend the wires round the tyre helms, and create sharp points, making them vulnerable to bursts on slight contacts, saying this should not be encouraged. Responding to the question of what the federal government was doing concerning Asian countries where much of the substandard products come from, he said the matter was being handled at the highest diplomatic level, expressing the optimism that the desired result would be got at the end of the day. Aboloma promised to ensure the prosecution of all those found to be involved in the nefarious activity in the interest of the populace and to serve as deterrent to other unscrupulous importers, adulterators and distributors of substandard products generally. 0 Response to "Photos: Two Chinese Arrested For Running A N5Billion Substandard Tyre Business In Lagos"